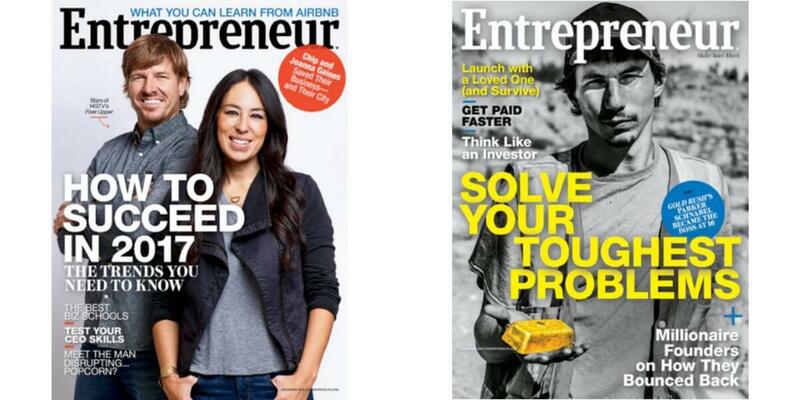 A great magazine for the small business owner or business student! This deal will be valid through tomorrow 5/16 at midnight (EST). You can purchase a subscription for yourself, gift subscriptions for others and/or also to renew an existing subscription. Remember, magazines can be a great source for unique coupons, and there have been some good ones in this magazine this past year!